Can you seriously believe August is almost over?!? I really can’t, but to be honest I’m ready for fall and cooler weather! 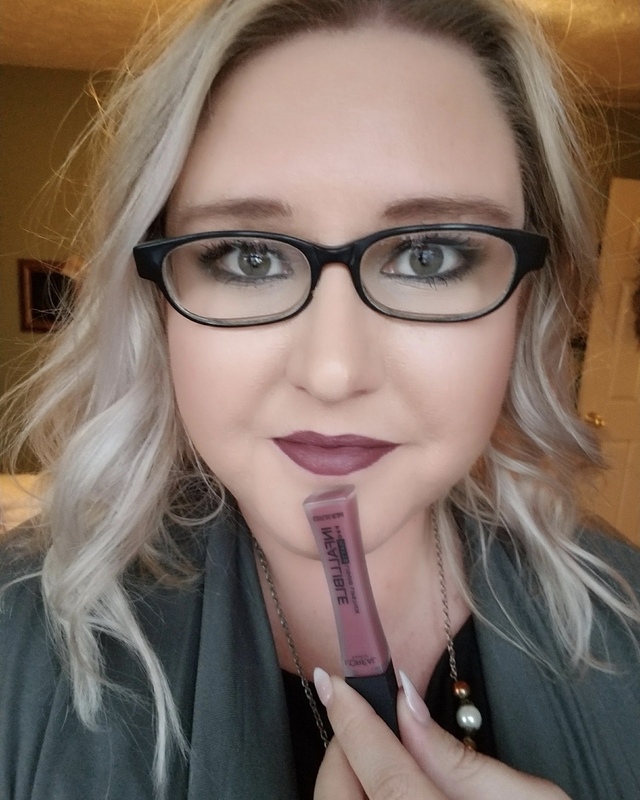 Sweaters, delicious smelling candles, and dark lips are right around the corner… but for now keep reading to see what I’ve been loving all August long! I recently ran out of my ride or die moisturizer (Murad Mattifying Moisturizer). I received this in a Allure Beauty Box a while ago and decided to go ahead and give it a try. And I have been pleasantly surprised. It doesn’t make me super oily like I thought it would and the gel consistency goes on so smooth. Plus it smells amazing, very refreshing! I have been using the heck out of this mask. I did a full review on this here. But this mask is a lot like the Super Mud Glam Glow mask, which is a cult favorite. This is the perfect mask to use on a pamper night. I highly recommend this to anyone who loves doing masks, especially if you have clogged pores or oily/acne prone skin. You know when you get a new palette and use just can’t put it down?! That has been me since I got this! It’s just so pretty, and you can do so many different looks with it. With a lot of the colors being more cool toned, it has pushed me out of my “warm tone comfort zone”. Read my full review here, but I definitely think this is a great palette to pick up! Thank you, purple lips are definitely my thing! You should definitely get the Urban Decay palette, I have been using it so much!! What great tips! Thanks so much for sharing, I especially liked the face lotion and mask. I have such sensitive skin, it’s nice to get suggestions from someone who’s used the products! You should definitely try some of the things I mentioned, especially the moisturizer and mask, you will love them!! I have GOT to try that dead sea mask! I’ve heard so many good things about it! Yes you really should, it’s so good! !